Quanzhou ECOLIFE Ecological Technology Co., Ltd. was founded in March 2017. we focus on the production and marketing of eco materials and related products. 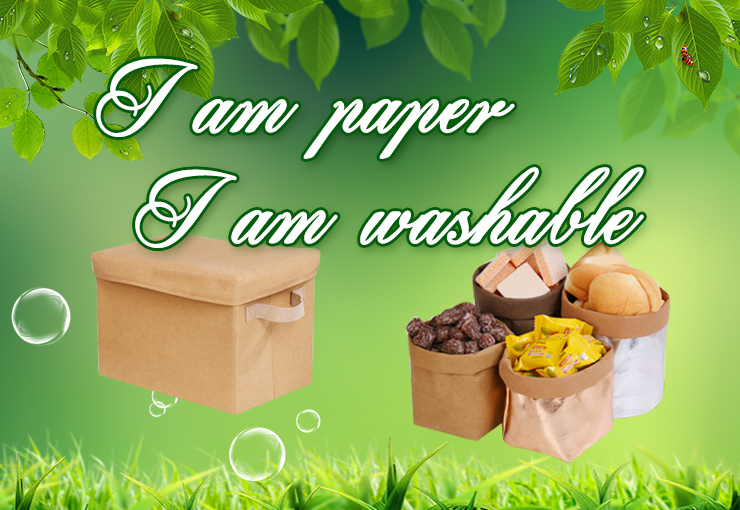 Our biodegradable materials are used in disposable medical appliances, agriculture and other child care products, PLA disposable tableware and degradable food packaging film has been widely praised by users for good performance, our products have been exported to Japan, Europe, Australia, Canada, the United States and other countries around the world. All we have done are for earth and human health! and will continually develop more for environment.